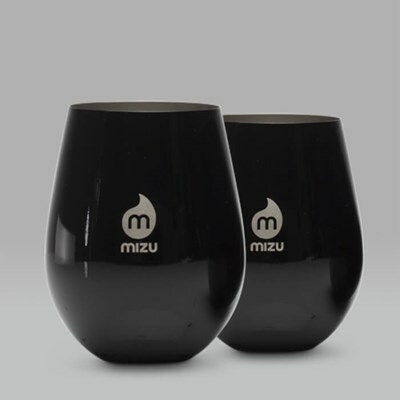 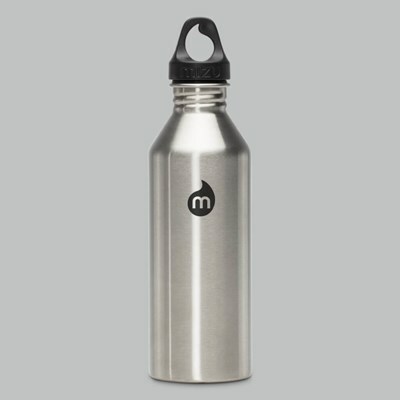 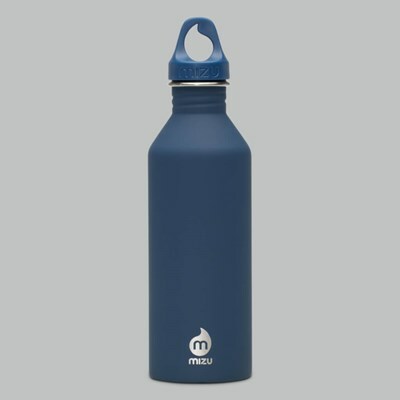 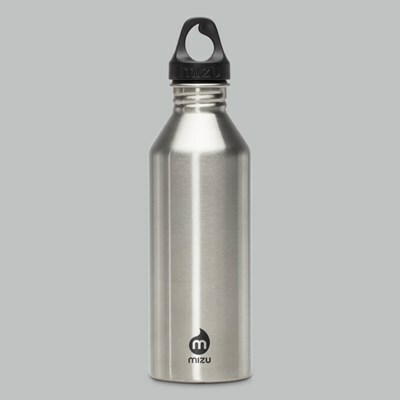 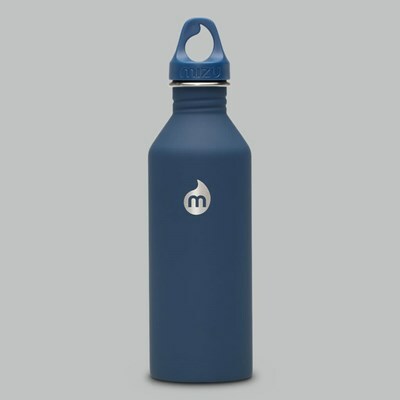 While Mizu is most famed for the water bottles it produces, it doesn't end there by any means. 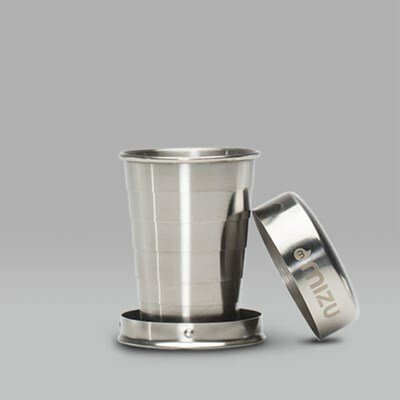 Also in a flurry of new arrivals from the Cali-based brand is the Stainless Steel Camp Cup 14oz, essentially a mug. 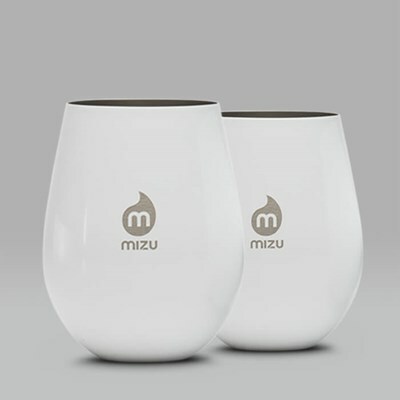 Here it comes in White. 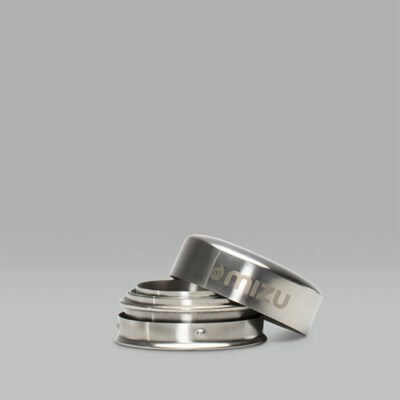 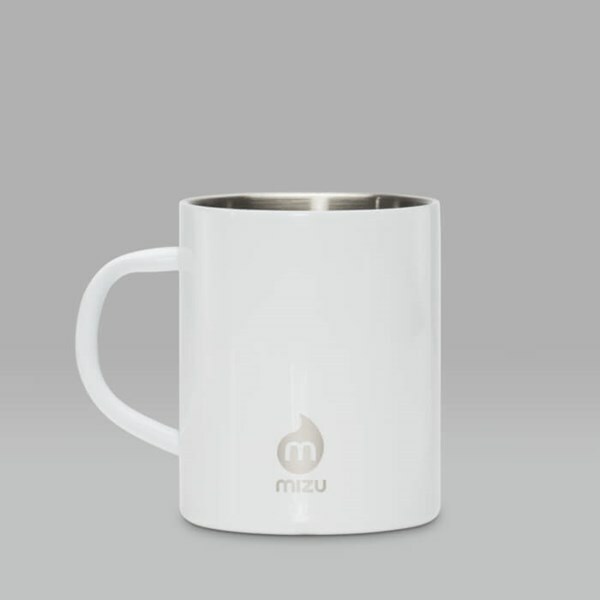 Made using stainless steel, the mug is perfect for keeping your drinks clean and fresh, and double-wall insulation means your hot drinks will stay warm for quite some time, and your cold ones will stay as chilled as you can imagine. 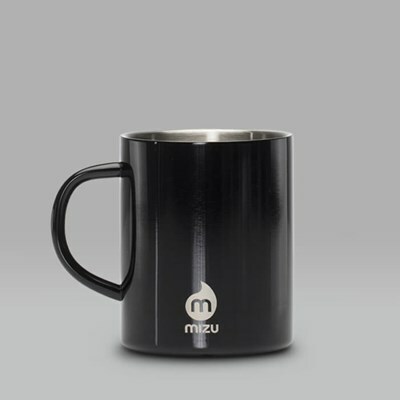 Finished with a hammer paint, the mug is easy to hold, and offers a premium style with a finish that sits between matte and glossy.